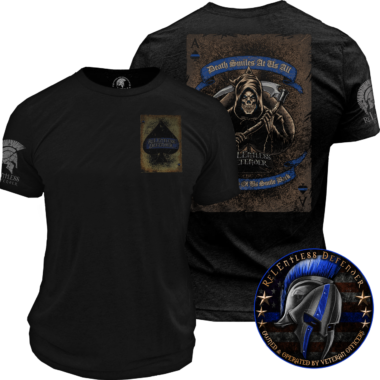 Law Enforcement Support Shirts for Men - ReLEntless Defender has an extensive collection of mens law enforcement support shirts and Thin Blue Line t-shirts. 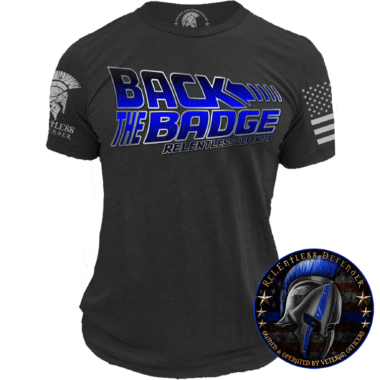 Each tee is designed and printed by veteran police officers. 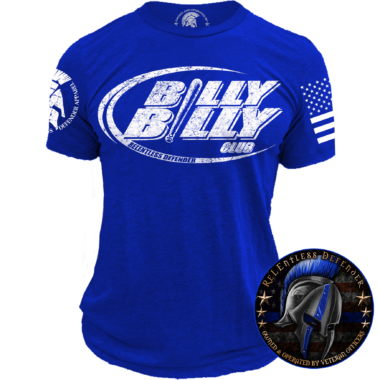 Made from soft, premium materials, these tees provide a fit that’s both lightweight and comfortable. 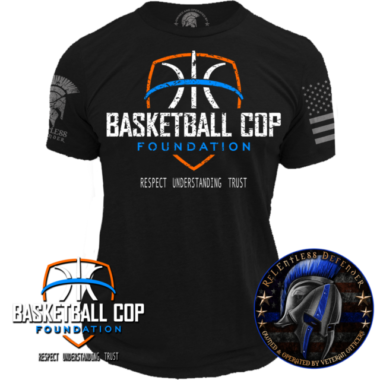 Each tee is available in virtually any size you can think of from XS to 5XL so you can show your support for police in comfort. 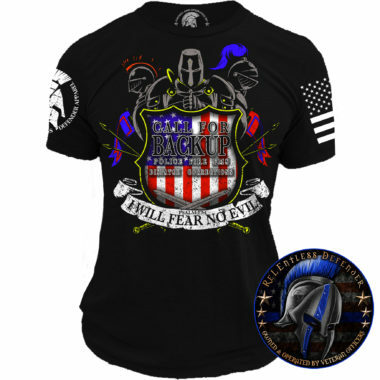 We carry mens law enforcement support shirts in an array of bold colors and one-of-a-kind designs that reflect police pride, loyalty, and support. 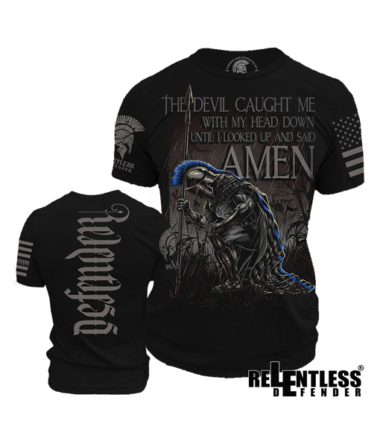 These shirts feature hand-drawn artwork by in-house artists as well as clever, humorous, and relevant text. 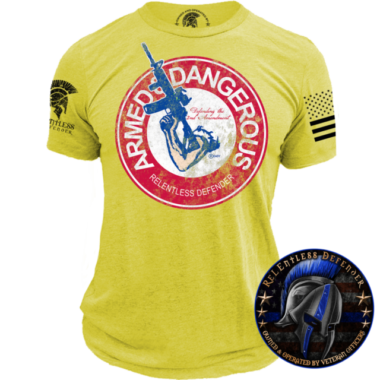 So whether you’re looking for a shirt with an attention-grabbing design or something with a meaningful message, there’s a tee for you at ReLEntless Defender. 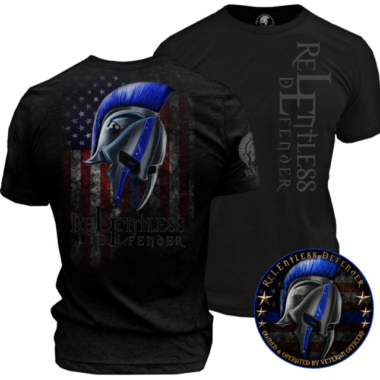 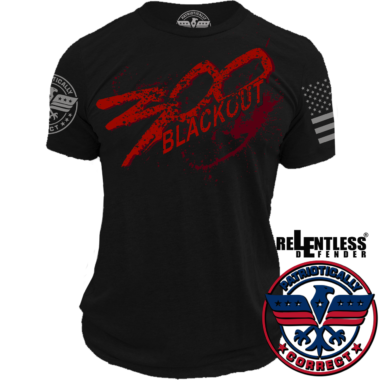 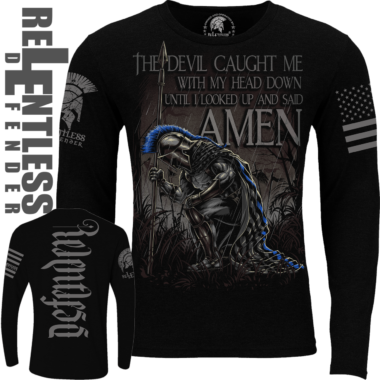 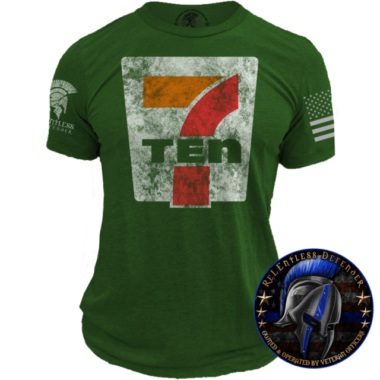 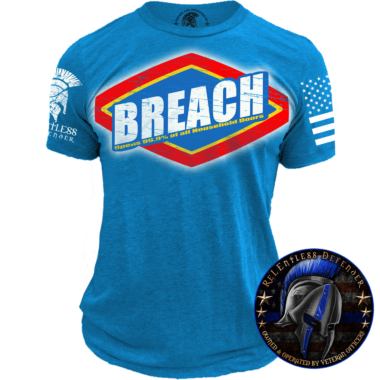 Also included in ReLEntless Defender’s t-shirt line are the increasingly popular and important Thin Blue Line t-shirts.